My family and I went camping for the first time this Summer. Well, I guess I should say that as a family it was our first time, but both my husband and I have gone camping on several other occasions before we met. This was kind of a spur of the moment decision, and we didn't have all of the supplies we needed, including sleeping bags. So, we had to borrow a few from my mother. My goal is to be 100% prepared to go camping again for next Summer, so I reached out to TETON Sports to see if they could help us out. Truth be told I had reached out last minute before our camping trip, but even though we couldn't fit them in for this year, I am thrilled that we'll have the sleeping bag on hand for next year. TETON Sports generously offered my family one of their sleeping bags for us to review. I've never had the opportunity to use a TETON Sports sleeping bag in the past. Usually it was some other name brand, or whatever we managed to find at Goodwill. I decided that since I wanted the size of the sleeping bag to fit anyone, including my more than 6ft tall husband, that the TETON Sports Celsius XL –18°C/0°F would probably be our best bet. And, since I refuse to do any sort of Winter camping, the 0°F would provide more than enough warmth. Pack Size: 16.5" x 12" x 12"
As far as any sleeping bag that I've used, this is probably the most extreme, and also feature packed. Before even taking the sleeping bag out of the compression storage bag, I could tell that this was going to be a winner. If TETON Sports put so much effort into the design of the storage bag, the sleeping bag must be just a great. The compression bag has a durable drawstring, two crossing buckles, and four compression straps just in case you need to make more room. Even though this is a small featured compared to everything else, I absolutely LOVED the fact that the bottom of the compression bag had a handle. I cannot be the only one who finds the bags for sleeping bags almost a bigger pain than rolling up the sleeping bag small enough to get it into the storage bag... and that's IF the sleeping bag even came with a storage bag in the first place. But, the storage bag is obviously not the main feature, even though it was pretty awesome. The sleeping bag itself definitely lived up to my expectations. Compared to an average size sleeping bag, the TETON Sports Celsius XL was considerably larger, which is just what I wanted. My kids are young enough where having some extra room for them to snuggle with Mommy isn't a bad thing. I also really liked the ability to zip two of them together (if we had a second one), so make an even larger sleeping area. Who wouldn't want to snuggle up close with your significant other on chilly nights? That's half of the fun! I had honestly never seen a sleeping bag with baffles, but I have to say this is probably going to definitely reduce the amount of drafts that somehow make their way into your sleeping bag ruining that nice and toasty feeling. (You can really tell how much of a novice camper I am.) The mummy style hood I'm a little unsure about. Not because it's a bad thing, but it's just not my personal preference. However, there was one time while traveling overseas that my hooded sleeping bag came in handy.... to help keep the mosquitoes away from my head/face. Honestly the first thing I wanted to do after pulling the sleeping bag out was take a nap in it. It felt SO cozy and soft. The sleeping bag also had several little features that I thought were great. There's a pocket on the inside for a flash light, or your keys so you won't lose them in the middle of the night. There was also a Velcro strap that covers the zipper where it meets to make sure it's definitely closed, and reduces draft even further. The zipper ran smooth as silk. There was no catching, not even a slight hitch. All of the details, big and small, you can tell were really thought about before being added to the product. 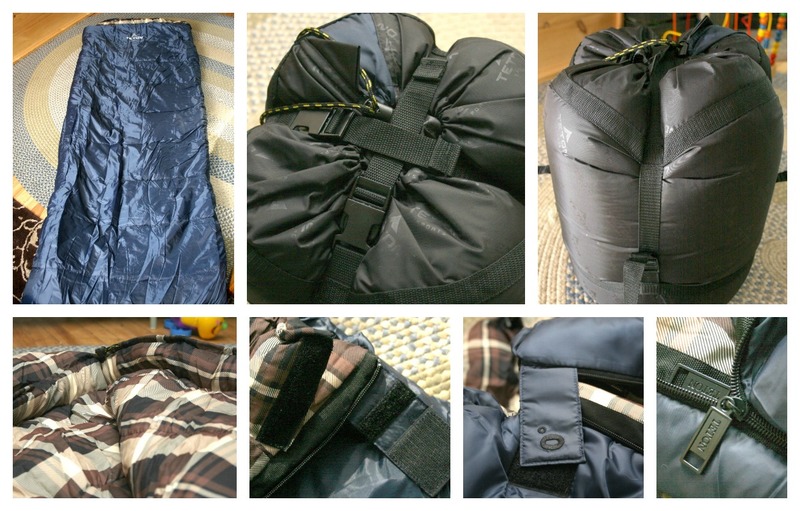 I'm truly impressed with the quality and the design of the TETON Sports Celsius XL –18°C/0°F Sleeping Bag. The only problem I had with the sleeping bag (and it's not the fault of the sleeping bag), was getting it back into the compression storage bag. I was a little surprised to find that it didn't have any ties to keep it closed, or at least none that I noticed. So, between the slippery fabric of the sleeping bag, and the slippery fabric of the compression bag, I definitely struggled. I asked hubs to give me a helping hand, but he was busy. So I used my head. Literally. It was quite the sight. But, what the third hand that I don't have couldn't do, I used my head for and, successfully albeit awkwardly, got it back in. I've got skillz yo. You can purchase the Celsius XL –18°C/0°F Sleeping Bag on Amazon for only $85.44 (originally $109.99). 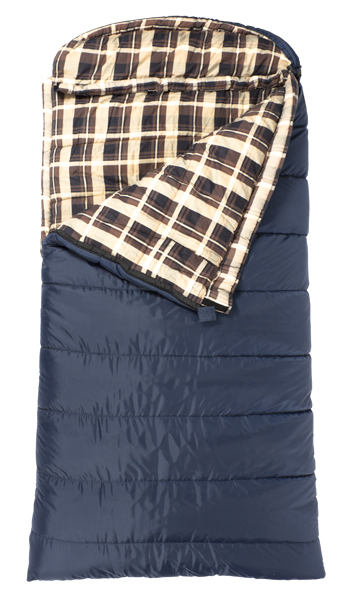 TETON Sports is also allowing me to give away one Celsius XL - 18°C/0°F Sleeping Bag! 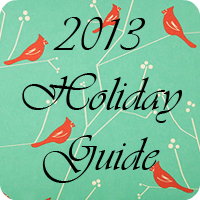 The giveaway will be open to legal residents of the 48 contiguous states who are 18+. Giveaway will start 10/6 and run for approximately one week. You will be able to enter [HERE] once the giveaway is live. 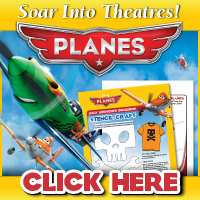 *I received a product for free from TETON Sports in order to facilitate this review. All opinions are 100% mine. See Disclosure Policy. This is nice and warm…I think that I could use it to put over my bed on those reallllyyy cold Vermont winter nights! I like how the mummy hood can flatten out. The ones that are permanently molded to fit your head can be annoying when you don’t need that feature! I love the brand Teton! The mummy hood is awesome, especially in cold weather. Love Teton sleeping bags when we go camping. Teton Sports Sleeping Bag Giveaway!